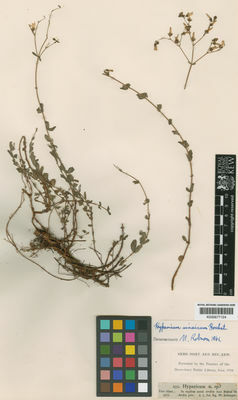 Hypericum sinaicum Hochst. ex Boiss. This species is accepted, and its native range is SW. Jordan to NW. Saudi Arabia.